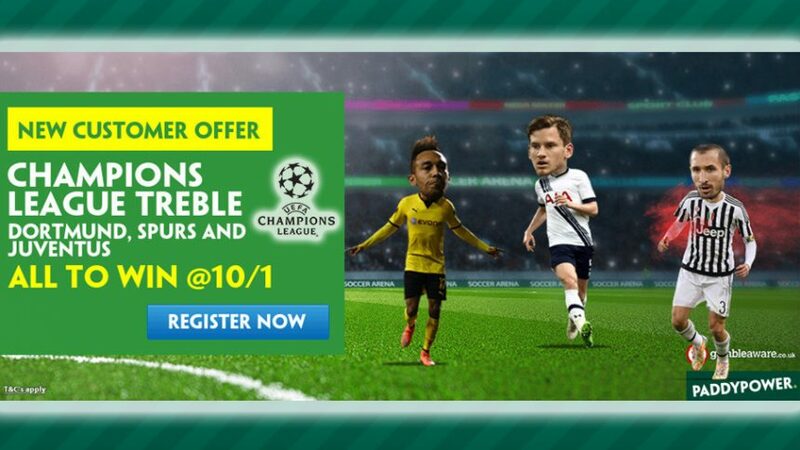 Win £100 with Today's Enhanced Odds on the Champions League Treble! 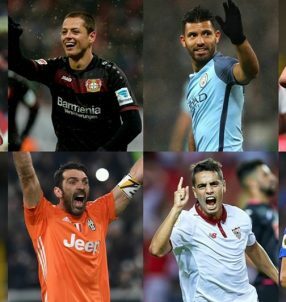 Become a champion yourself with Today’s Enhanced Odds on the Champions League treble! 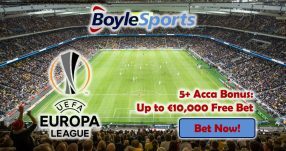 For a mere £10 you can win 10 times as much with Today’s Enhanced Odds on tonight’s round 4 in Europe’s elite competition. Bet on Dortmund, Spurs and Juve all to win against their respective opponents and you could be pocketing a cool £100! Note: Today’s Enhanced Odds is open to players that reside in the UK and the Republic of Ireland. Should all three of the sides win their respective games tonight, you’ll receive a part of your winnings based on the normal odds on the site. The remaining winnings will be paid out in Free Bets, taking the full amount to the advertised 10/1 chances with Today’s Enhanced Odds. Dortmund and Juventus top Groups F and H respectively, while Tottenham are in second position in Group E with only one victory from the first three rounds in the Champions League. Spurs boss Mauricio Pochettino highlighted that his side are under a strict schedule that doesn’t allow them to have full-out training sessions, instead they focus on ‘rest and recovery’ in efforts to prepare for games. “The problem is we don’t have time to train too much. The priority is to rest and recover. 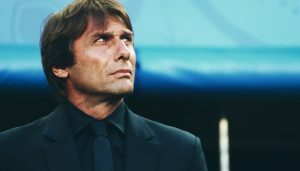 We are watching a lot of clips and videos because it’s good for people to realise, but it’s more about mentality – to be aggressive with your energy,” said the Argentine manager. But in tonight’s match against Bayer Leverkusen, Tottenham will enjoy a fully packed Wembley Stadium with their supporters backing them as they look to qualify for the knockout stages of the competition. Use Today’s Enhanced Odds that allows you to combine wins for all three sides, Dortmund, Tottenham and Juventus to seal three points each in their matches. Back the Champions League treble of Dortmund, Spurs and Juve all to be victorious tonight with Today’s Enhanced Odds 10/1! 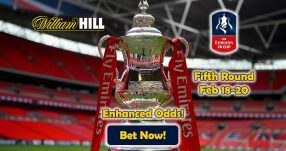 Win £100 with Today’s Enhanced Odds!